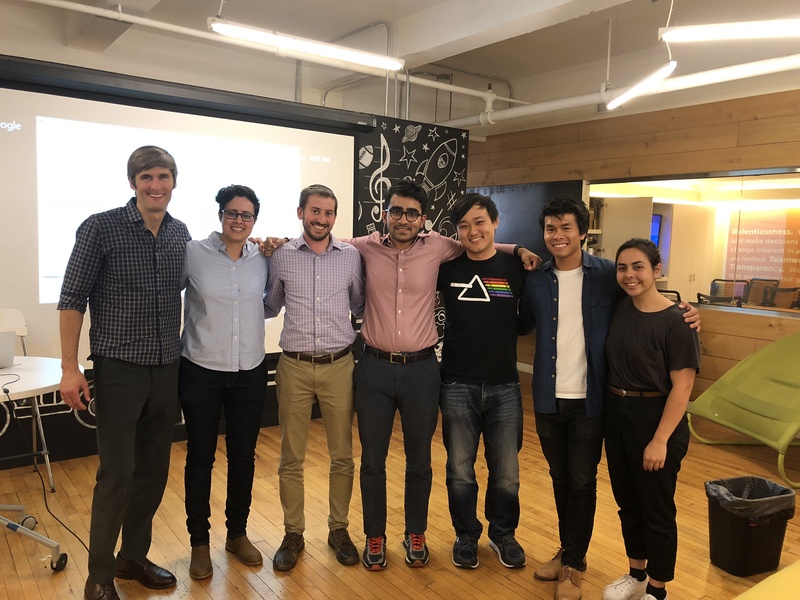 During the first four months of 2018, a team of five Data Scientists from CKM’s Pro Bono Team – Pranav Badami, Lorena De La Parra Landa, Elya Pardes, Lex Spirtes, and Michael Zhang – worked with the data team at DonorsChoose.org to help them discover new trends in what teachers across the country need. Last week their work was featured in the DonorsChoose.org blog. Read Michael Zhang's Medium post on the development of the tool. Read Pranav Badami's summary of the team's findings.